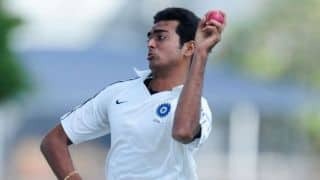 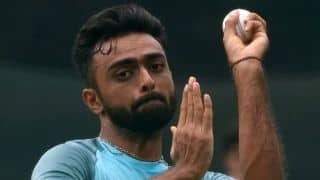 Jaydev Unadkat feels that despite the intense competition among the fast bowlers to make it to the national setup, his India call-up will definitely come. 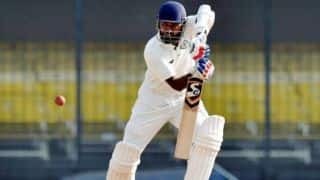 Wasim Jaffer was ready to play for free after quitting Mumbai provided a team accepted his services, the prolific domestic batsman has revealed. 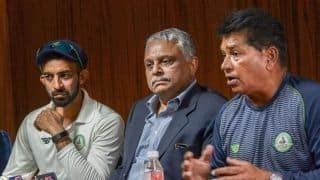 The aim is to bridge the gulf in fitness standards between the national team and the state outfits. 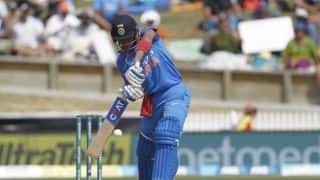 Batting prodigy Shubman Gill has opened up on how Rahul Dravid has taught him the value of patience. 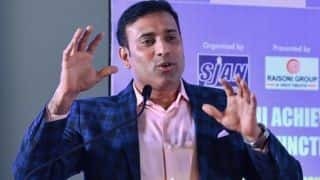 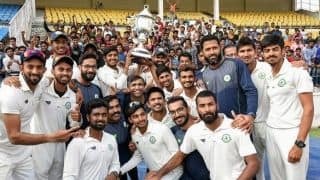 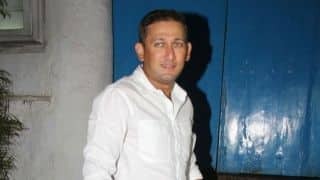 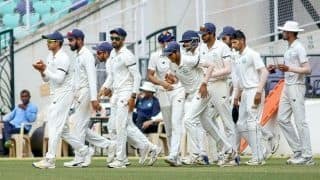 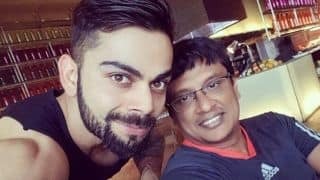 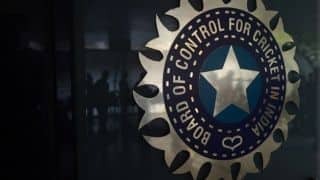 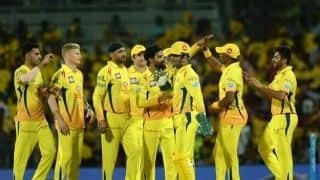 The scheduling of the domestic calendar has come under harsh criticism with tournaments like the Irani Cup being played after the Ranji Trophy.